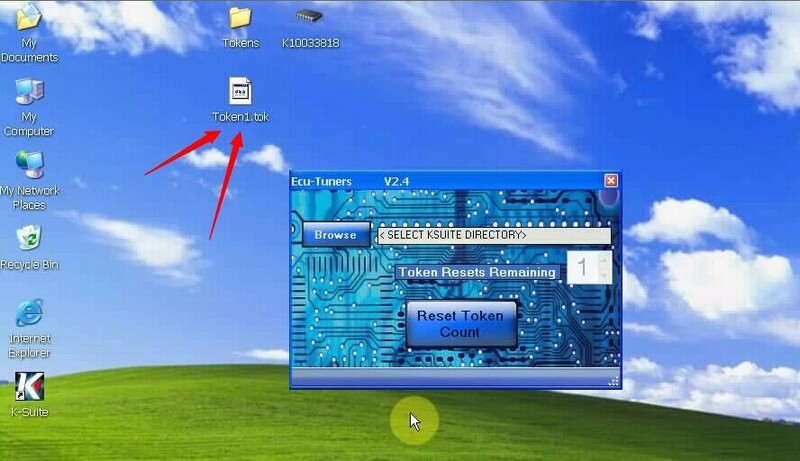 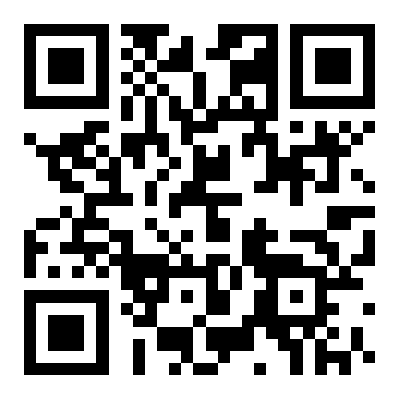 This is a user manual of how to add tokens to Kess v2 firmware v4.036; also with how to fix “NO VALID TOKEN FILE” error when fail to add tokens. 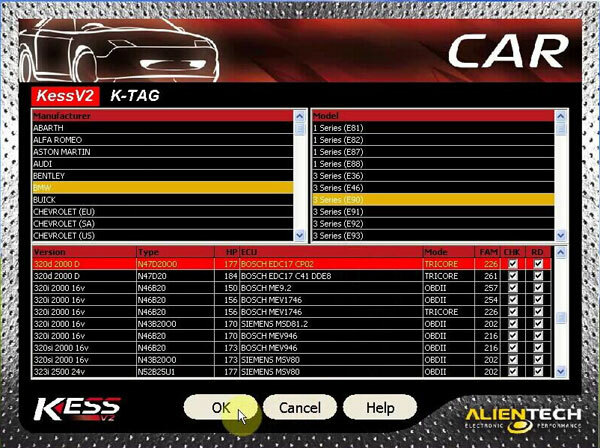 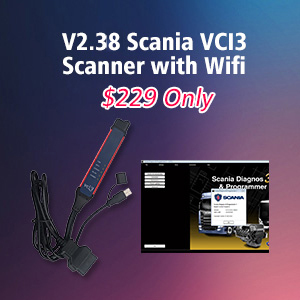 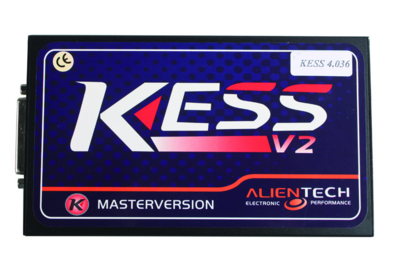 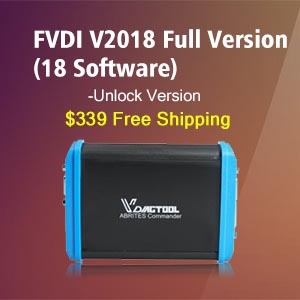 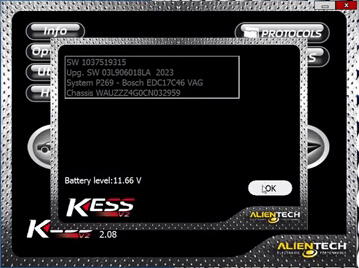 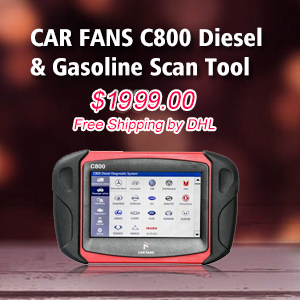 Here comes the newest multi-language Kess V2 v4.036 truck ECU chip tuning tool at uobd2.net, which has been tested better/ more stable on more trucks and motorcycles. 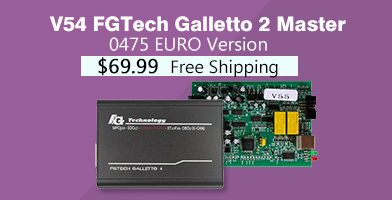 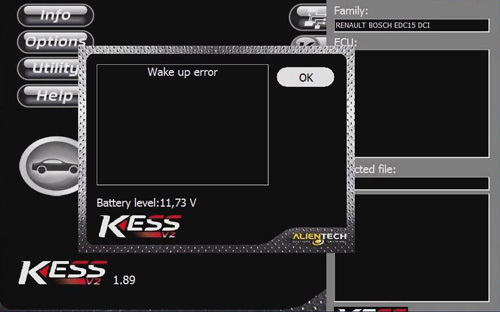 If you get “Wake up error” when running Kess v2, please format the TF card firstly and then copy the whole software again back to TF card, finally to reflashing the CPU program.